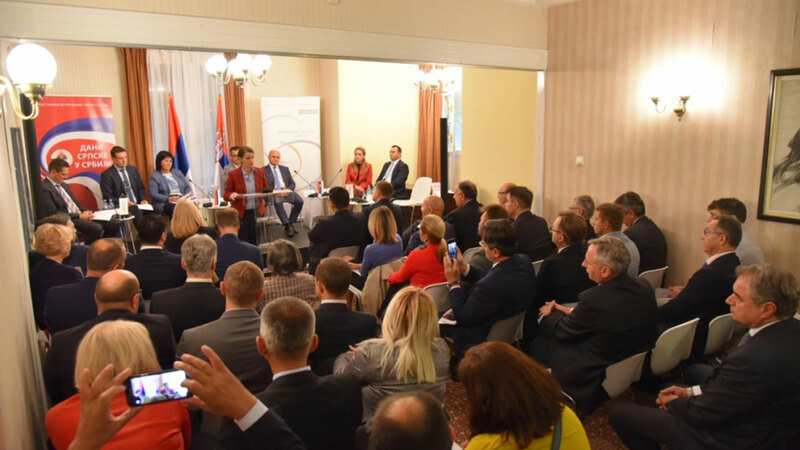 Within the manifestation "Days of Srpska in Serbia", a Forum of leaders of Srpska and Serbia on the topic „Establishing a common framework for business in the region“, organized by the Representation of Republika Srpska in Serbia and NALED, was held in Belgrade on September 21st. 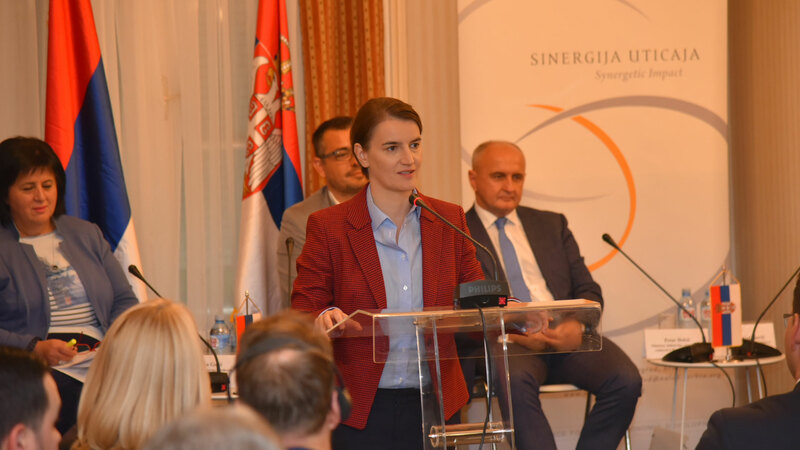 The Forum was attended by the presidents of the governments of the Republic of Srpska and the Republic of Serbia, who emphasized the importance of promoting regional cooperation and harmonization of the regulatory framework. The presidents of governments also announced that a joint session of the two governments will be held on November 10th this year, where they will also discuss about improvement of the regional cooperation and business conditions. 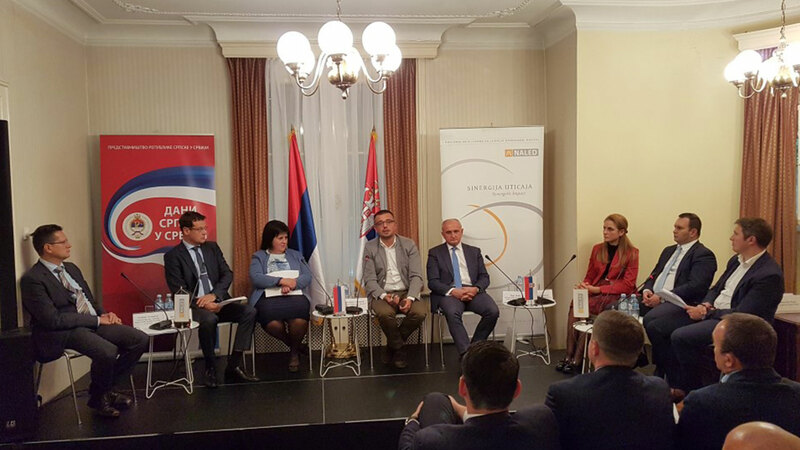 At the Forum, a panel discussion on the harmonization of business conditions in the region through implementation of reforms at the national and local level was held. 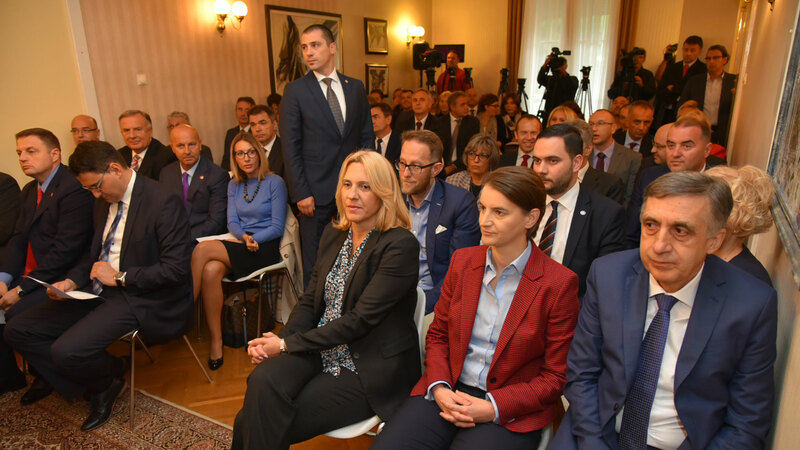 The panel brought together ministers from the Republic of Srpska and Serbia, representatives of local self-governments and representatives of the business. 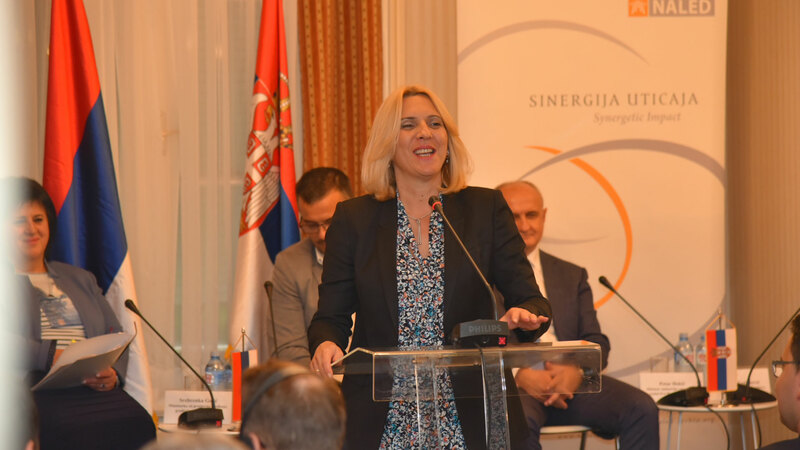 Apart from the representatives of NALED as a member of the BFC SEE network from Serbia, representatives of the BFC SEE network from the Republic of Srpska, the Minister for Economic Relations and Regional Cooperation of the Republic of Srpska and the President of the Chamber of Commerce of Republika Srpska were also present at the Forum. One of the things mentioned at the Forum is the significance of the BFC SEE program, which served as a platform where countries from the region learn from each other and effectively implement reforms. One of the most important things that could be heard is the idea of institutionalization of the BFC SEE network through the Berlin Process. Besides that, the importance of introducing electronic building permits and vouchers for seasonal workers is emphasized. Joint conclusion of this Forum is that such gatherings present good model of cooperation which should be continued in the future so to improve business conditions in the region.